Polonia Tennis Association Foundation is now an official 501(c)(3) Charitable Organization... and ready to accept your tax-deductible donations! Since we are now an IRS recognized Public Charity and donations are tax deductible to the extent allowed by law, we intend to work hard to raise funds for tournaments, new tennis education programs for children and for tennis scholarships. We are happy to inform you about a fantastic opportunity for your business to advertise with our Polonia Tennis Association Foundation. We are looking for more members and supporting businesses. This is a rapid rejuvenation of a tennis organization in one of the world’s most vibrant and cosmopolitan cities, New York. 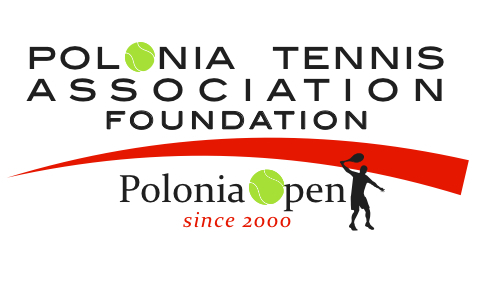 The Polish American - Polonia Tennis Association Foundation of New York depends upon public and private donations to continue its work. You can make a difference – promote your business and help us - place your advertisements with us! We accept all kinds businesses for posting: Hotels, Motels, Restaurants, Medical doctors, Lawyers, Real Estate, Limo Service, small and large businesses, contractors, etc. You will be able to show your services locally or internationally, should you decide to utilize Polonia Tennis Association Foundation’s website. 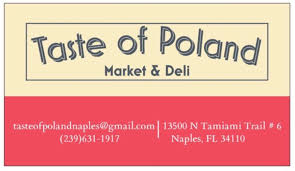 Our Polonia Open Winter Tournament HOST CLUB and esteemed tennis academy in Naples, Florida!